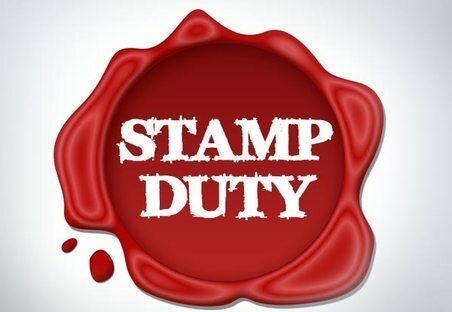 Stamp duty reform for first time buyers has taken pride of place in the Budget speech of Chancellor Phillip Hammond. From today, all first time buyer purchases up to �300,000 have NO stamp duty, and if the FTBs are inside London there will be no stamp duty on the first �300,000 of their purchase. Two thirds of first time buyers over-estimate the cost of purchasing a home according to a survey from the NatWest. The NatWest�s survey of 2,025 UK residents aged between 20 and 45 shows that over a third of those who don�t own a property today believe they will never be able to afford one; and an overwhelming 82% of those questioned believe Brexit to be damaging their chances of buying.